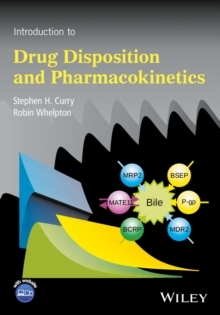 This is an authoritative, comprehensive book on the fate of drug molecules in the body, including implications for pharmacological and clinical effects. Understanding the equations requires little more than a basic knowledge of algebra, laws of indices and logarithms, and very simple calculus. A companion web site contains additional illustrations, further equations and numerous worked examples. 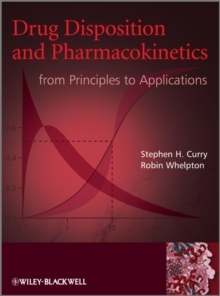 Whilst this book has its roots in the highly acclaimed book of the same name, written by Stephen Curry nearly thirty years ago, it is essentially a new book having been restructured and largely rewritten.